Luxury 4-star accommodation sleeping 15-20 guests. 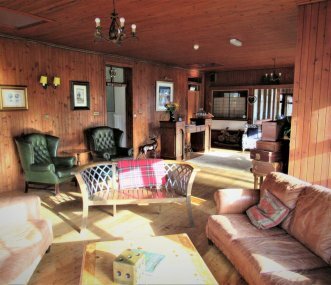 With an indoor swimming pool and wonderful sea view this is the perfect Highland location for family holidays and corporate events! Balnakeil House is an A-listed Highland lodge renovated to 5 star standard, sleeping up to 17. Open the back door onto the mile-long white sands of Balnakeil beach where the mountains meet the ocean. 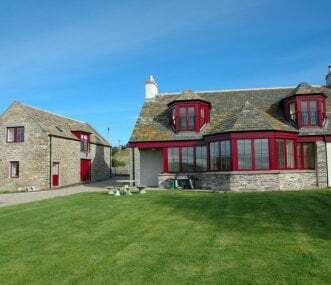 A relaxed, informal, family run hotel and bunkhouse situated in stunning Sutherland in the North Highlands, just off the NC500. 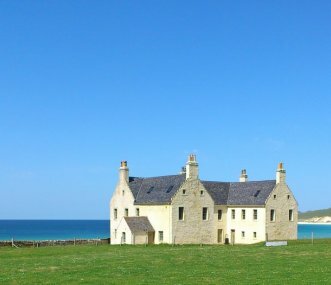 A great base to explore the east, west, and north coasts of Scotland.